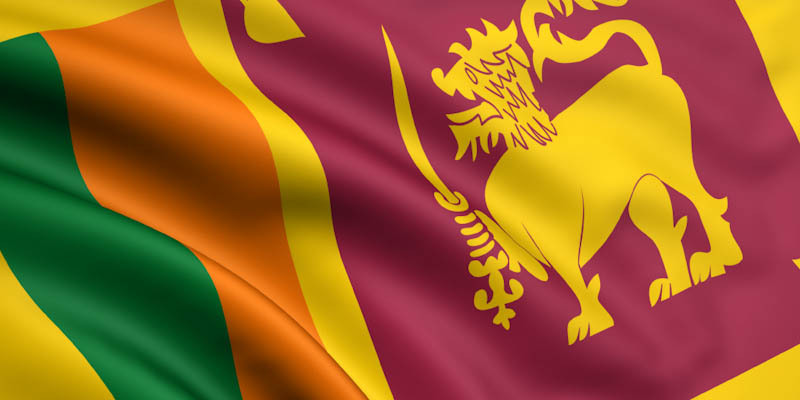 The independence day of Sri Lanka is a great national occasion celebrated with parades and pageants combined with the spirit of patriotism and national pride. The celebrations begin with the hoisting of the national flag and singing the national anthem, followed by the traditional lighting of the lamp ceremony. Subsequently there are various cultural programs as well as serving of refreshments. This national day holds much significance for the people of Sri Lanka as it reflects the history of great sacrifices made by many Sri Lankans in the Attainment of its freedom. It is the day to pay tribute to the armed forces that played a major role in the country's freedom struggle.